Rose has been with Shape since 1987 and until February 2012 had owned the business for 10 years. 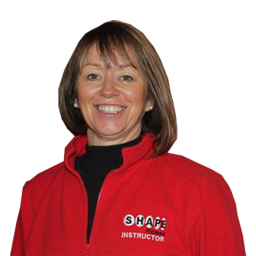 Rose continues to teach Pilates, Aerobics, Latino and Circuits. Her hobbies are her classes along with dancing and socialising.